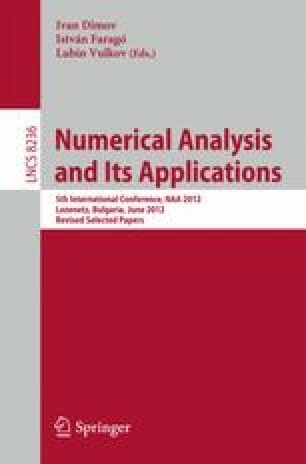 This article is dealt with the study of a hybrid numerical scheme for a class of singularly perturbed mixed parabolic-elliptic problems possessing both boundary and interior layers. The domain under consideration is partitioned into two subdomains. In the first subdomain, the given problem takes the form of parabolic reaction-diffusion type, whereas in the second subdomain elliptic convection-diffusion-reaction types of problems are posed. To solve these problems, the time derivative is discretized by the backward-Euler method, while for the spatial discretization the classical central difference scheme is used on the first subdomain and a hybrid finite difference scheme is proposed on the second subdomain. The proposed method is designed on a layer resolving piecewise-uniform Shishkin mesh and computationally it is shown that the method converges ε-uniformly with almost second-order spatial accuracy in the discrete supremum norm.